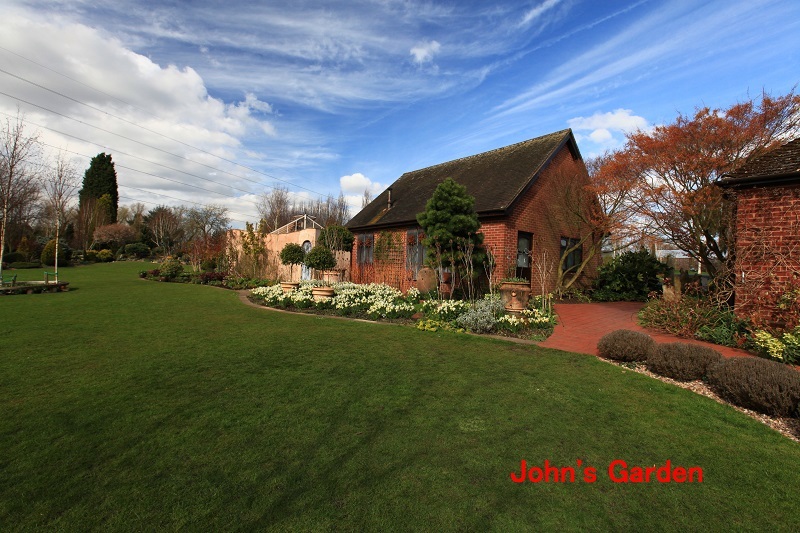 I had the opportunity to look around “John’s garden” with our society members for a couple of hours thanks to the kindness of the nursery owner, John Massey, during our tour 2014. 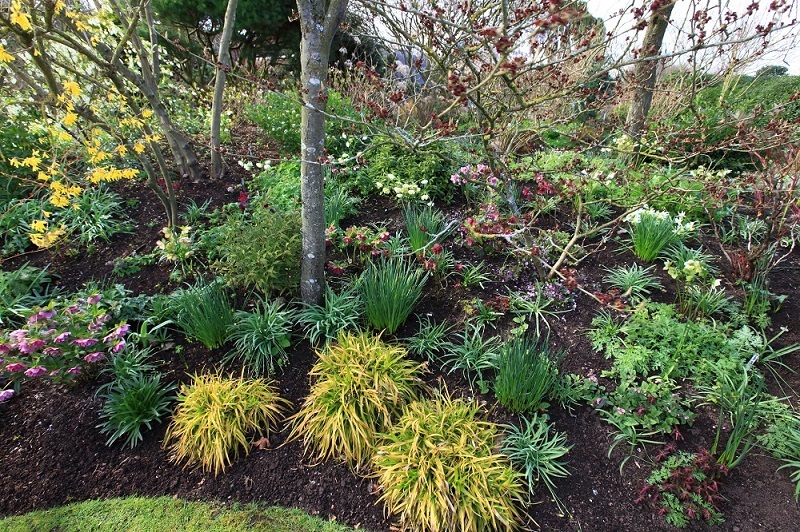 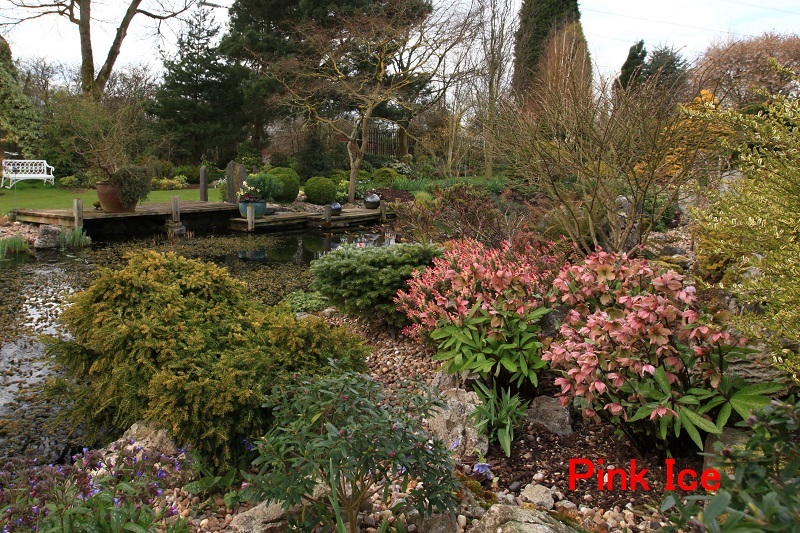 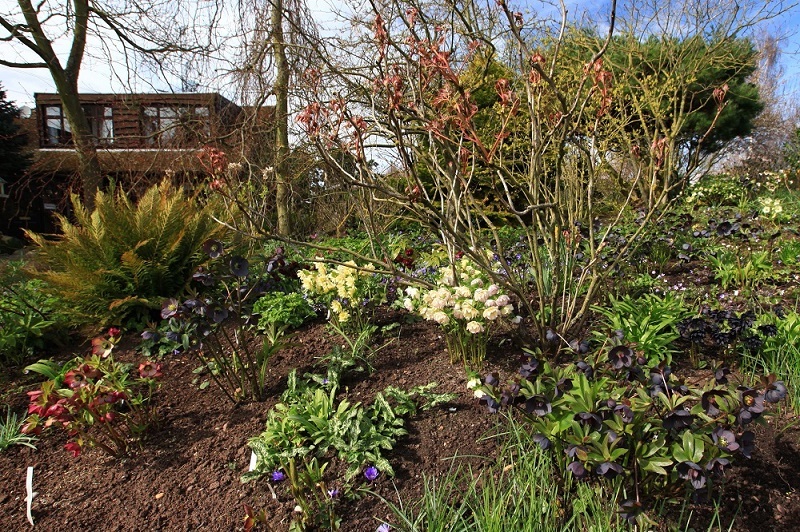 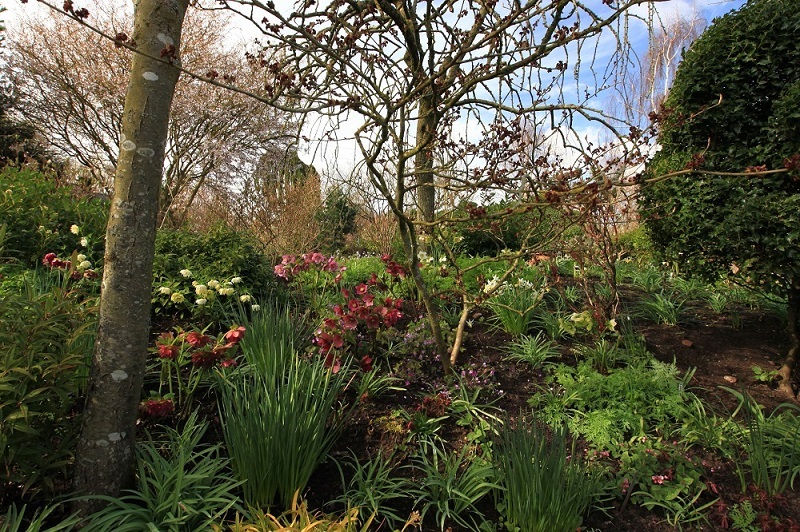 I would like to show you some photos of the beautiful and well-maintained garden. 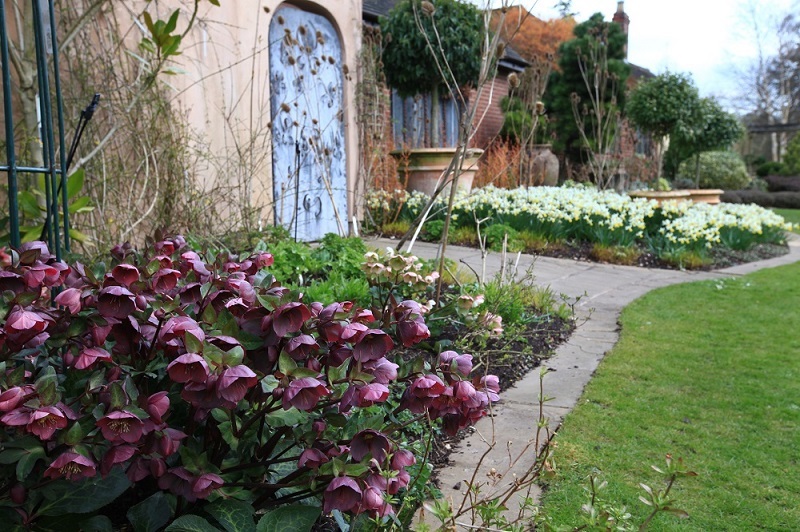 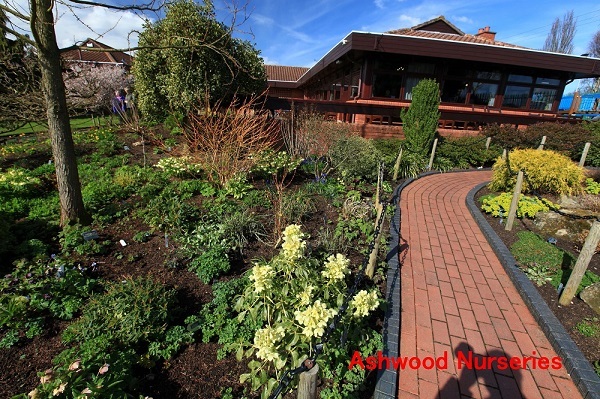 Please check “John’s Garden Open Day” on the Ashwood Nurseries Website , if you would like to visit there.